Our inner and outer lives are fundamentally interconnected. With shifts in our relationship with our world, we can create positive conditions for meditation practice. In this six week course, we will learn how to cultivate the key conditions that support inner growth for greater freedom and happiness. The Six Conditions are based on the teachings of the ancient Indian yogi Master Kamalashila’s The Stages of Meditation circa 750AD. Each week we’ll cover one condition, with discussion of how they apply to our modern lives. 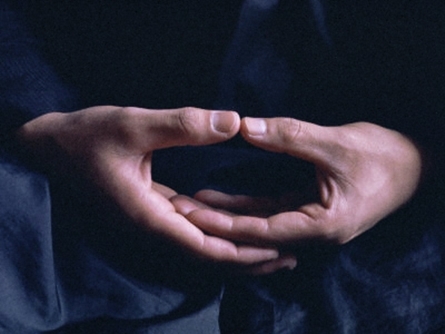 Each session will include guided meditation using the breath to develop single-pointed concentration. Beginner and experienced meditators alike are welcome.